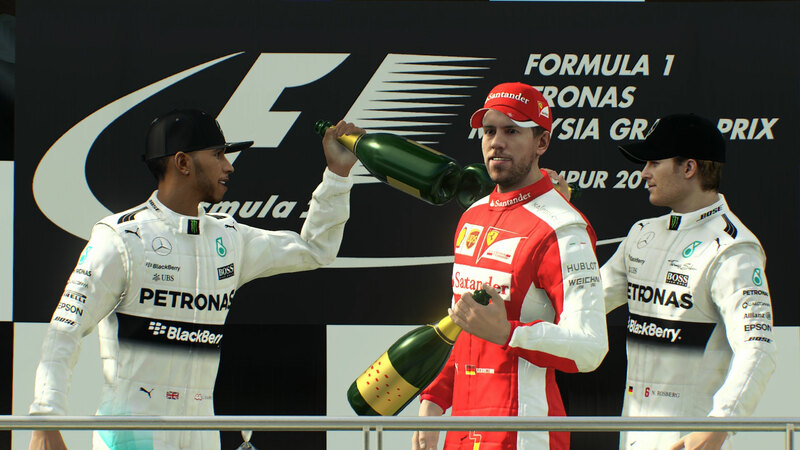 Today we’re pleased to reveal the first gameplay teaser for the official game of the 2015 FIA FORMULA ONE WORLD CHAMPIONSHIP™. 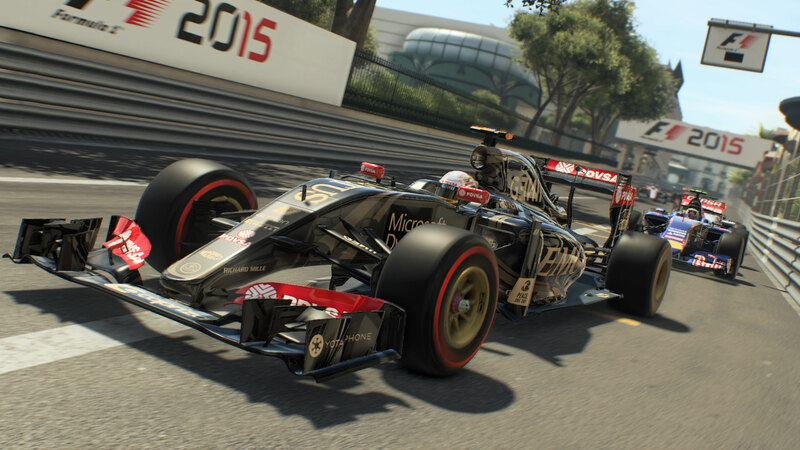 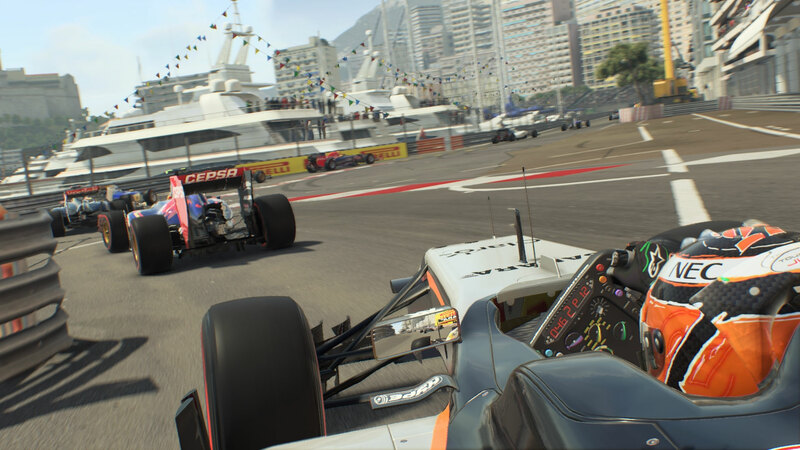 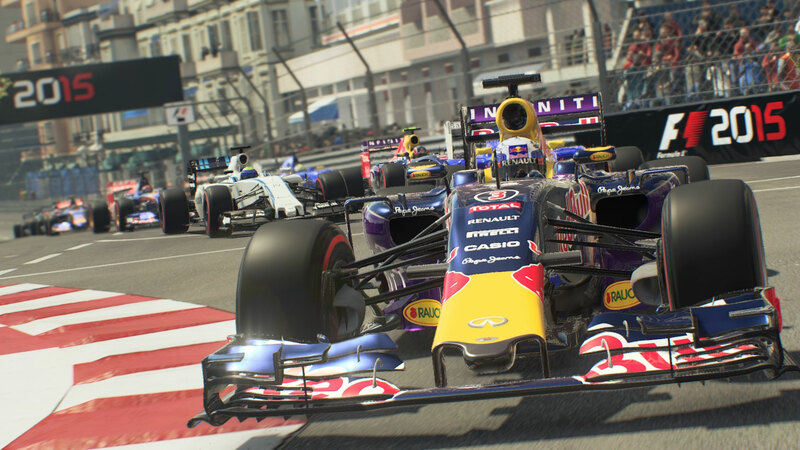 We’re also really excited to be able to show off some brand new screenshots just in time for the Monaco Grand Prix! 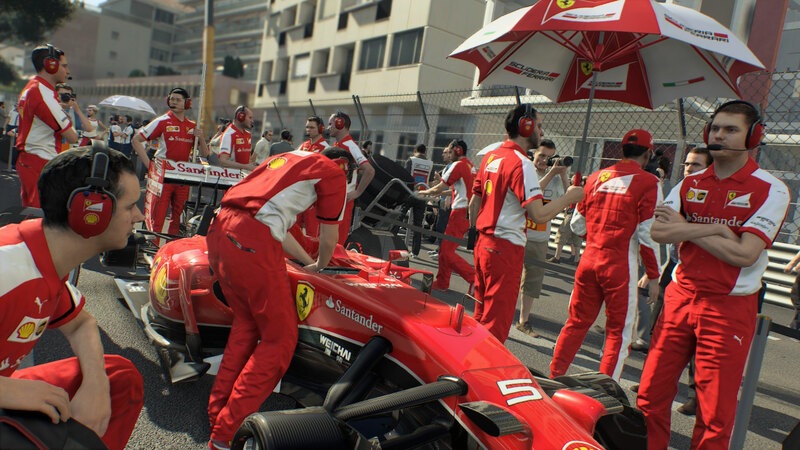 Regardless of where you get your copy from all versions of F1 2015 will feature the same content including the 2015 FIA FORMULA ONE WORLD CHAMPIONSHIP season and, as bonus game content, the fully playable 2014 FIA FORMULA ONE WORLD CHAMPIONSHIP™ season. 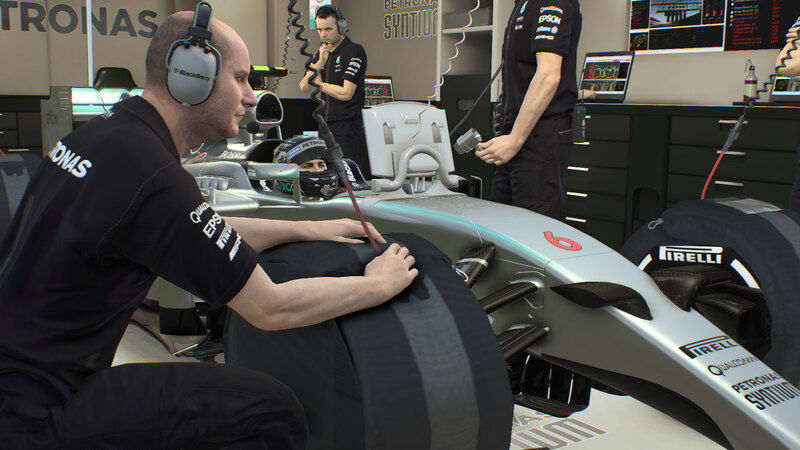 The 2015 content on disc at launch will be based on the winter test/pre-season liveries as revealed by the teams before the season started. 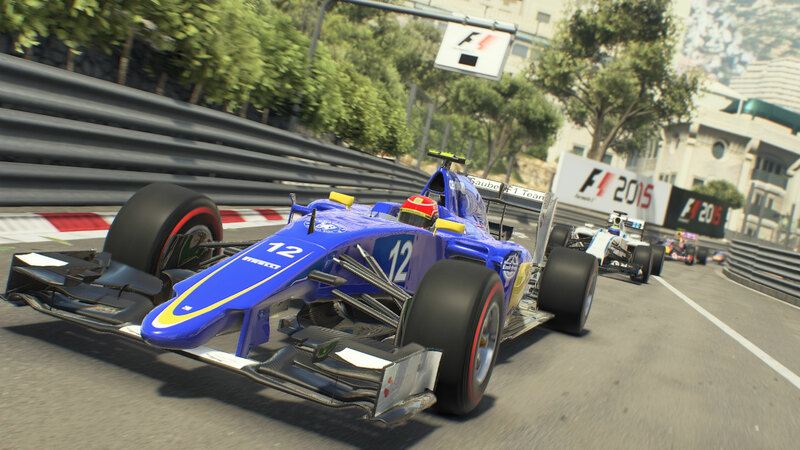 As the season progresses we’ll continue to deliver content based on the full season liveries and enhanced performance data. 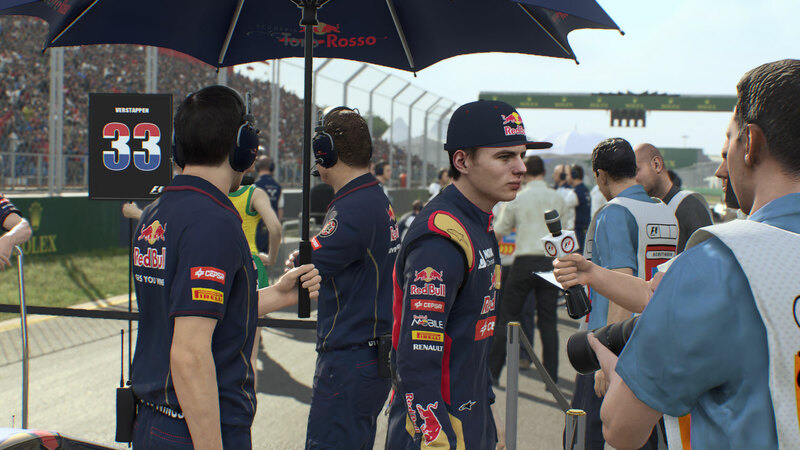 We have also moved the release date of this year’s title from the 12th of June and as a result F1 2015 will now release on the 10th July in the UK, Europe and Australia. 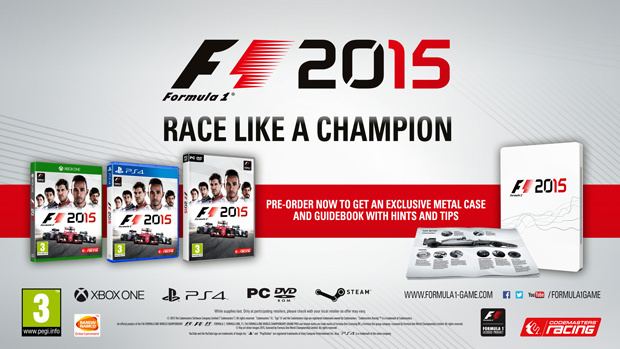 North America on the 21st July and Brazil will ship from the 24th . 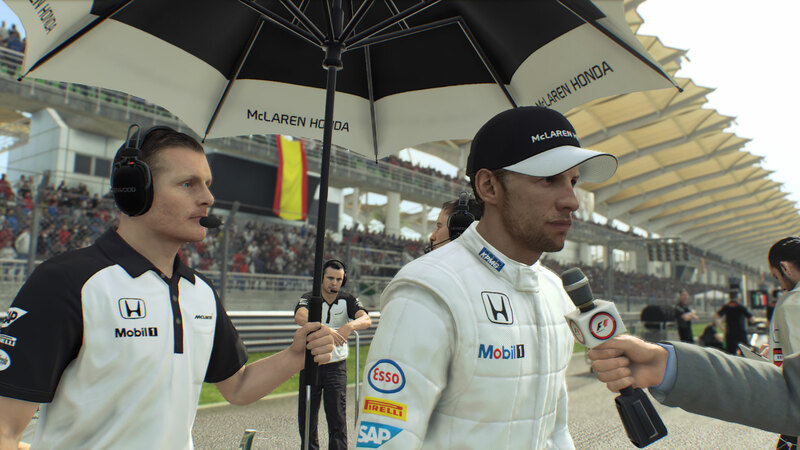 For more info and to keep up to-date on development follow us on Twitter and Like us on Facebook.